Malaysia’s IHH Healthcare Bhd set to take control of Fortis Healthcare Ltd.
Singh served as the company's CEO for about three and a half years. Fortis has shared that Singh has agreed to continue in his current capacity till such time his succession planning is crystallized. 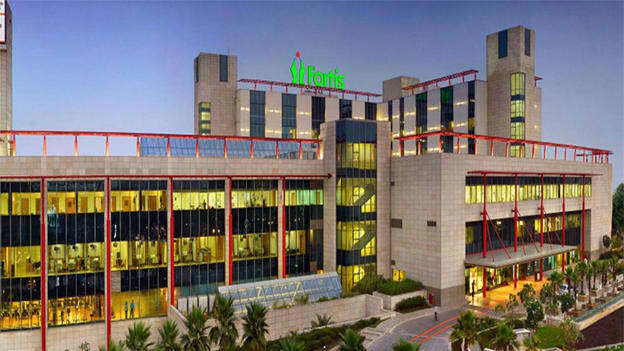 Earlier in July, it was reported that Malaysia’s IHH Healthcare Bhd is set to take control of Fortis Healthcare Ltd. The Fortis board is supposed to meet next week to appoint representatives from IHH on the board. IHH is buying a controlling stake in Fortis by investing around Rs. 4,000 crore. IHH is also reported to subsequently buy an additional 26% from public shareholders through an open offer. Singh is the third top executive to resign after IHH won the bidding war. Earlier, Chief Financial Officer Gagandeep Singh Bedi resigned in August. Company secretary Rahul Ranjan quit in October. Fortis Healthcare Chairman Ravi Rajagopal was quoted in media saying, “Bhavdeep has been a pillar of strength at Fortis and has steadfastly led from the front.” He further shared that the company is standing strong today because of the leadership displayed by Bhavdeep.